A new video report from eZonomics by ING, a money management resource operated by Netherlands-based multinational banking company ING, suggests that bitcoin could one day be supplanted by an improved protocol that seeks to control digital currencies in a similar way to government-backed central banks. 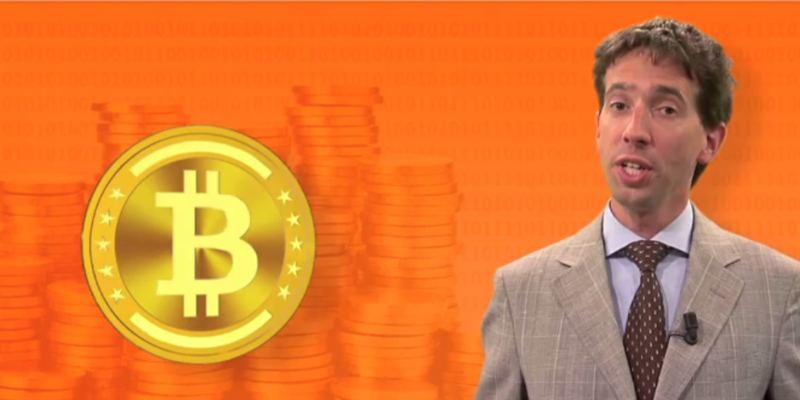 The statements came as part of an introductory video on bitcoin by eZonomics by ING, an ING resource that seeks to increase financial education by providing practical information on money management. The video finds Brosens introducing the basics of cryptocurrencies before discussing how the technology meets the traditional definitions of money. The video further emphasized the varying price of bitcoin as a weakness, citing the “several fluctuations” in bitcoin price that have occurred in bitcoin’s five-and-a-half-year history. The video arrives shortly after a recent report by another major Dutch financial company, payments specialist Innopay, which saw the financial entity speaking with a variety of bitcoin experts as part of a wider fact-finding effort. To learn more about this report and its conclusions regarding bitcoin’s future, read our full coverage.